Your local Independent Network member for quality windows & doors. Fernisky Frames has been trading since 1994, supplying and installing PVC-u products, with the same company name throughout. Since 1997 Fernisky Frames has been exclusively using VEKA products. In 1998 Fernisky Frames joined the national group, Independent Network, who provide a unique 10 year guarantee on all products and ensure high standards and compliance to building regulations and CE marking guidelines. Independent Network also monitor, train and assess all its members to the highest standards, including installation. This guarantee is only available to Independent Network members using VEKA profile. 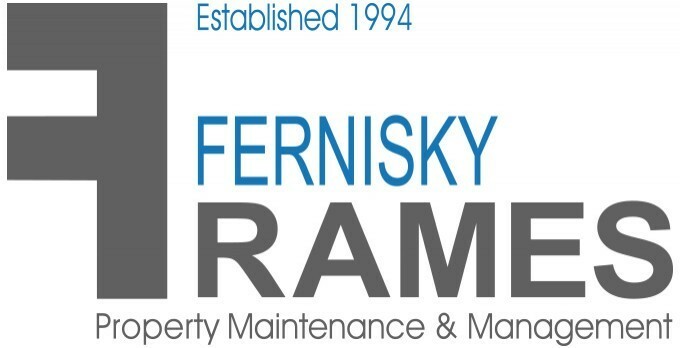 Fernisky Frames is fully insured for public and employers liability, ensuring peace of mind when contractors are working in your home. In 2016 Fernisky Frames celebrated their 22nd anniversary serving quality products to the local market, assuring our long term dedication as a family business. Transparency - This is what we do, and this is what we've done. Please feel free to contact our office and showroom on: 0282 589 8256 were our friendly, professional staff who can help you with any advice or a competitive price. As always all advice is free of charge and you are under no obligation.